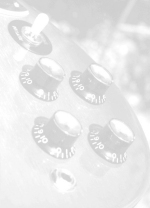 Details of our “made to order” cables, guitar modification service, amplifier repair, advice service and more. This site may not function properly if you have ad blocking software (such as Intermute or Nortons ad block) enabled. There are no pop up windows or ads in this site so you can safely dissable your protection software for easy viewing of this site.